We believe our long-term success depends on our ability to deliver excellence in both perceived and realized value of our products and services to out customers. In our culture, "Quality in everything we do" is the only acceptable behaviour. The processes of Continuous Improvement and Total Quality Management are essential to our success. Our philosophy is to implement management systems which provides value and satisfaction to our customers. Our focus is directed towards achieving and exceeding customer expectations. We will provide products and services that are clearly of a higher quality than those of our competitors. We recognize that quality is a never ending process of improvement aiming at complete customer satisfaction and conformance to their changing requirements. We will maintain open communications with our customers to assure that their present and long term requirements are our primary consideration. We will develop and sustain our quality system, emphasizing total employees invilvement, teamwork, collaboration, breakthrough thinking, judicious resource allocation, creative problem solving, constancy of purpose, and the determination to succeed. M/s Indian Oil Corporation Limited, Paradip through Punj Lloyds - SRU Project - Design, Engineering, Installation & heat Dryout of Refractory. 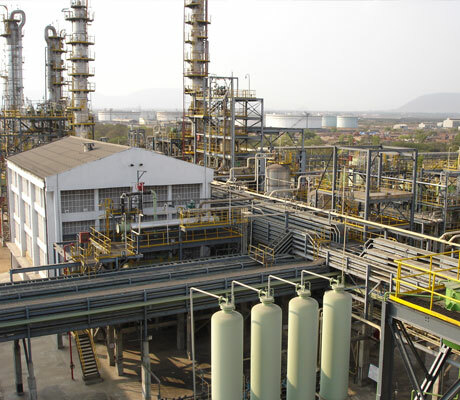 M/s Mangalore Refinery & Petrochemicals Ltd through ISGEC - Supply, Design and installation of Refractories for MCC package of SRU. Petroleum Coke Industries Co. Kuwait ( 2007 & 2008) - Refractory Application at Coke Calcineration Plant. 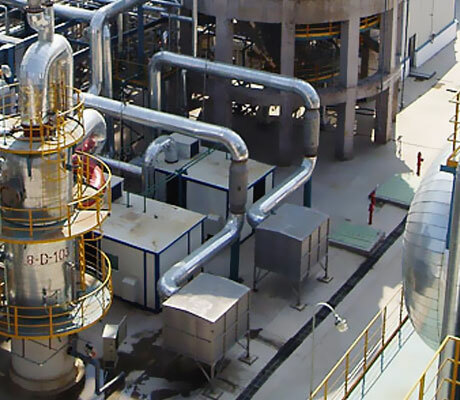 Hindustan Petroleum Corpn Ltd. through Linde Engineering India Pvt Ltd- Design, Supply and Installation of Refractories. Hindustan Petroleum Corpn. 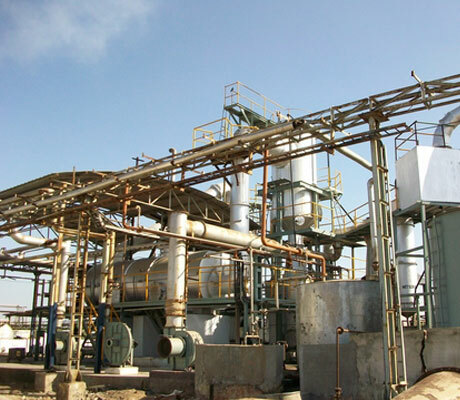 Ltd., Chembur( 2004 onwards) - Supply & Application of Refractory for DHDS . Bharat Petroleum Corpn. 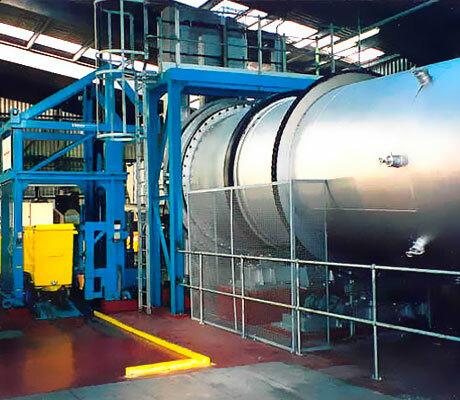 Ltd. ( 2009) - Design, Supply and Installation of Refractories at FCCU CO Boiler. Jabel Ali Container Glass Ltd; (2008) - Supply of Approx. 2500 MT for Regenerative furnace. 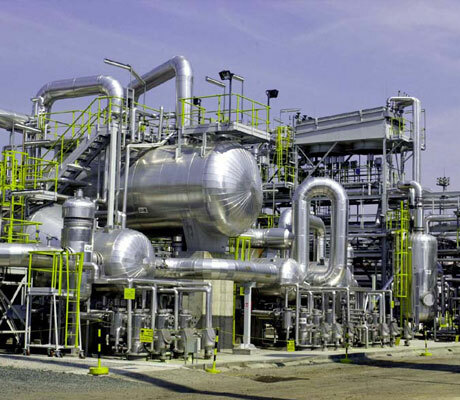 CMI FPE Ltd. ( 2004 onwards ) - Design, Supply & Application of Refractories for ARP Project. Gurugobind Refinery Bhatinda through Tata Projects Limited ( 2010-2011) - Supply and Application of Refractories for Tank Foundation. Hayan Petroleum Company, Syria through Petrofac International Ltd. (2010 ) - Site Supervision and supply of fire bricks, Refractory Mortar & Ceramic Fibre Blanket for Flare Packages. M/s Cochin Refineries Ltd. through Petrofac International Ltd. ( 1998-1999) - Design and installation of Refractories for DHDS projects. M/s Alpha Cement Lichpenburg(Dudfield) South Africa through M/s J.R. Dickinson & Son, South Africa ( 2003) - Refractory Lining at Rotary Kiln line no 3 - Kilnhood, Cyclones & Cooler. Rag & Flare Mitigation Integrated Project at Qatar Petroleum through Petrofac International Ltd, Sharjah - Supply and Application of Fire Bricks and Mortar (2004).